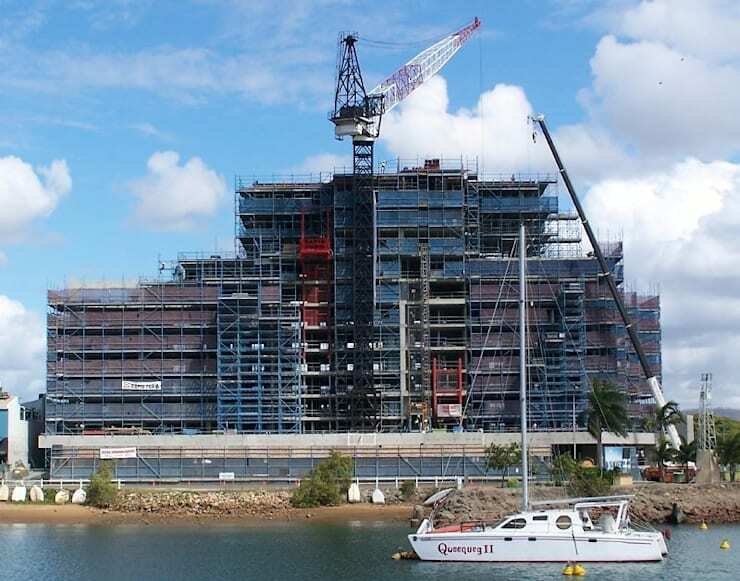 Waterfront living is at its best in the breath-taking architectural design of Solarusmixed-use residential complex, situated right on the river close to Townsville’s city centre. 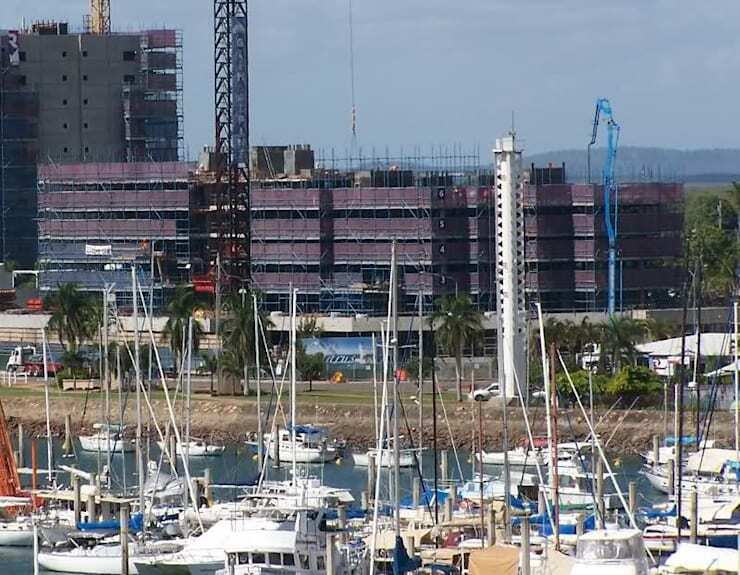 Taking the architectural challenge even further with his ambitious design for Solarus, a waterfront township in Townsville, Queensland, Sanjiv Malhan of OFIA does a spectacular job for PCA architects. 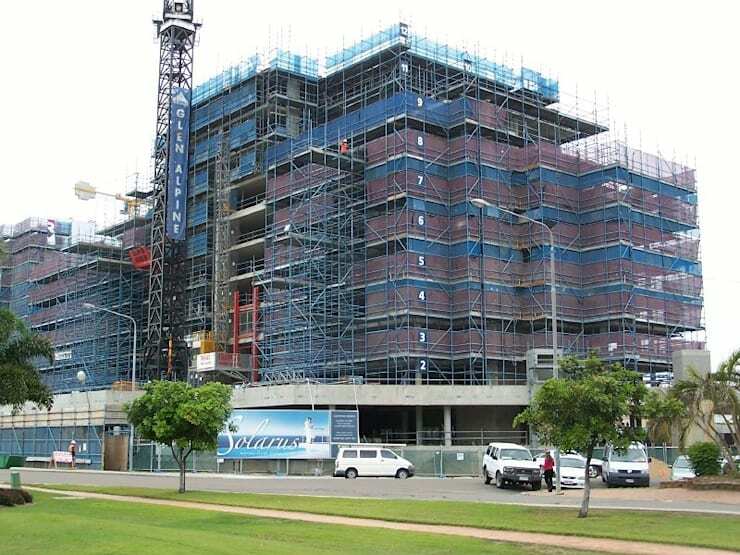 The project features 73 luxury apartments over twelve storeys, situated on the river, close to Townsville’s city centre, and offering spectacular views out towards the ocean. Making a dramatic statement when viewed from the North West, the stepped form is visually stunning. 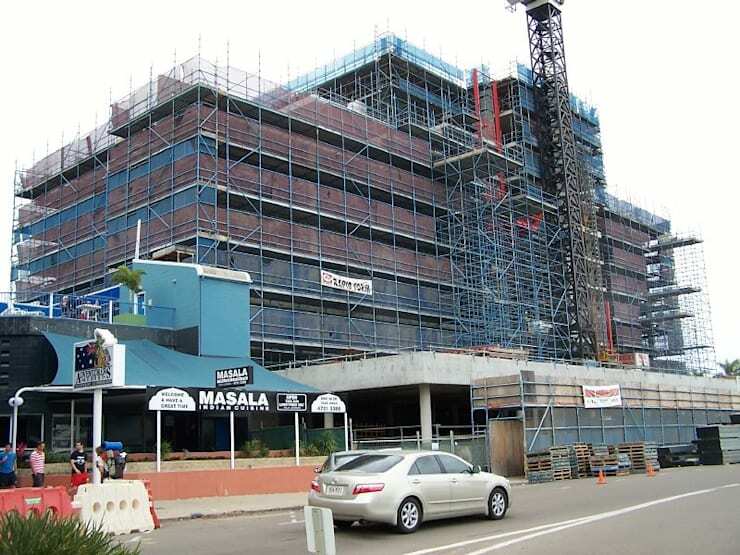 These beautifully appointed spaces offer commanding views right across Townsville's inner city suburbs, over to the city centre, Castle Hill and offer untrammelled views of Ross River, Marina, and gleaming ocean views across Cleveland Bay. Interior designis spatially efficient and combined with a high degree of functional clarity elevatesSolarus to unrivalled levels of sophistication. The environmental standards in this residential development are very high and each apartment features water and energy efficient appliances. Roof overhangs, pergolas and other distinctive shading devices offer a means of passive solar control. Each apartment’s interior is designed for optimal cross ventilation making for high levels of comfort and sustainability. Multiple lift cores provide increased levels of luxury and stringent security. 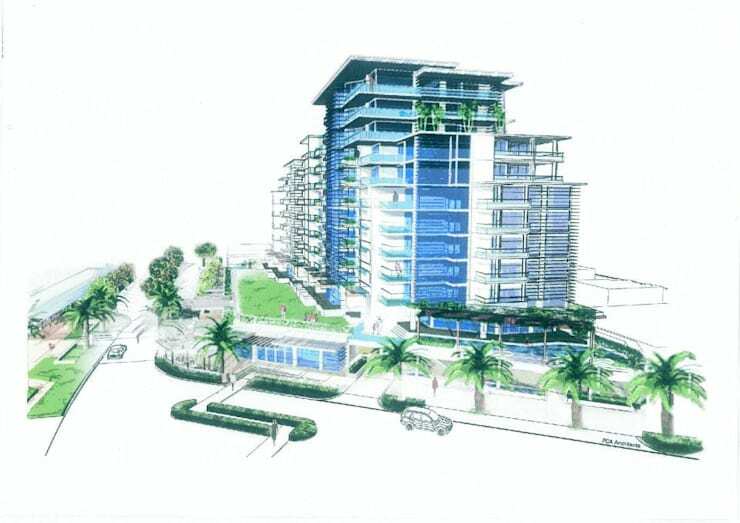 Only two apartments can be accessed from the lift on any residential level. Brightly vivid white exterior walls complement the aqua and silver balustrades to express a distinctive and sophisticated North Queensland sensibility. 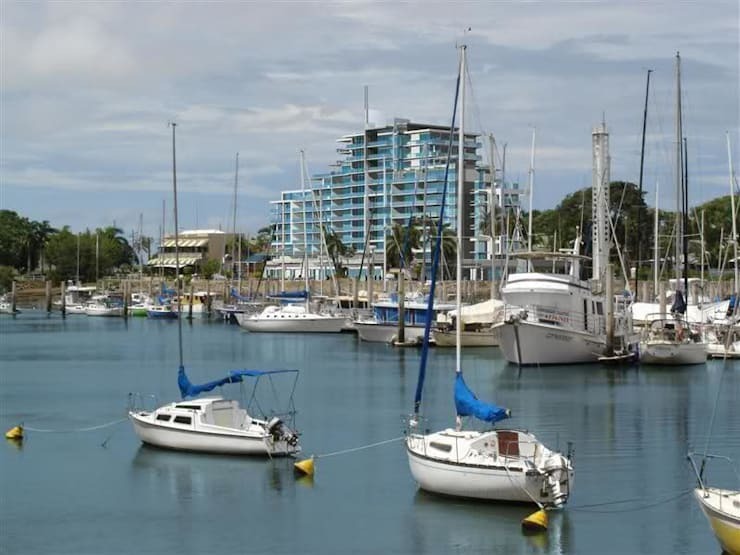 The apartments are strategically close to the pulsating restaurants of Palmer Street, Jupiter’s Casino, Magnetic Island and the Strand as well as the marina berths on Ross Creek.